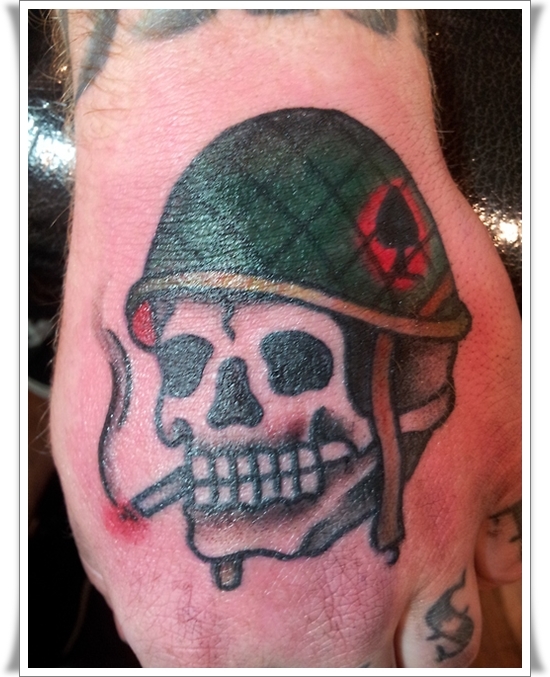 The significance of the Skull Tattoo Designs range from the macabre to the cerebral and ancestral. 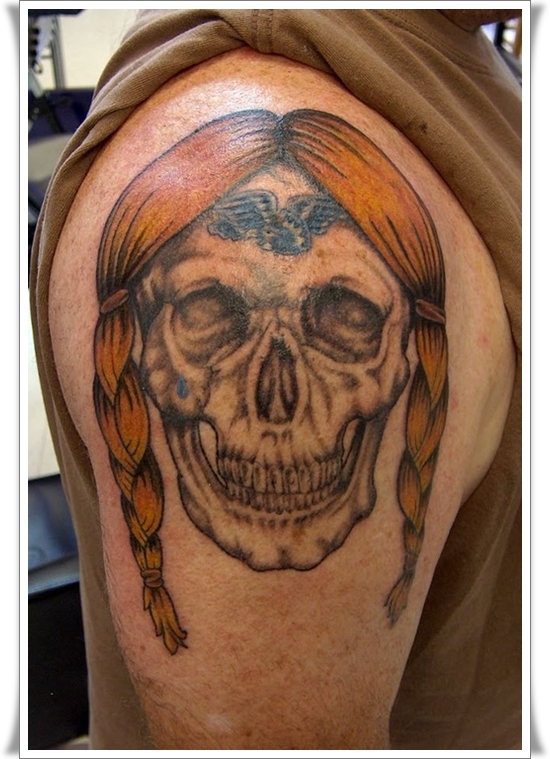 Combined with roses, skulls represent the grateful dead or love and death. 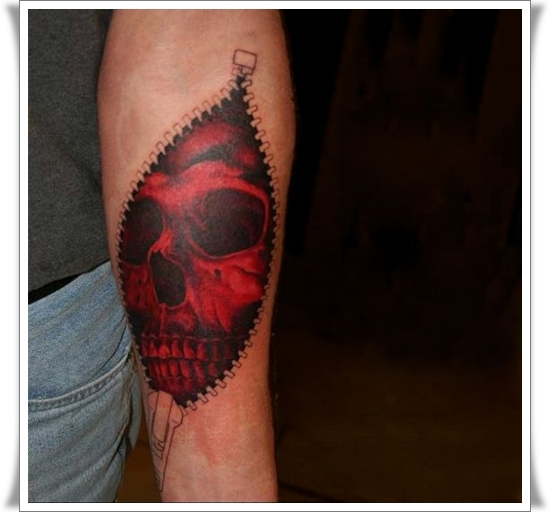 People pick this design to symbolize something deeper or on a mere whim. 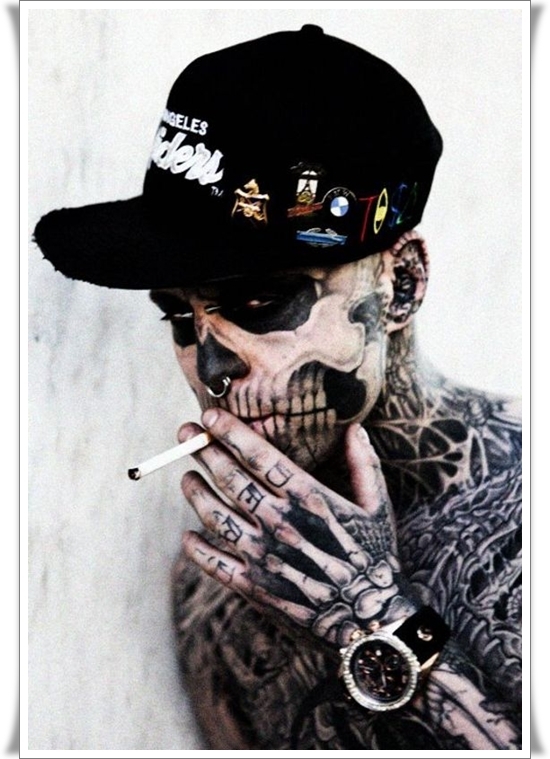 Mostly youngsters show a fancy for skull design as it goes with the whole rebel with a cause theme that they wish to portray. 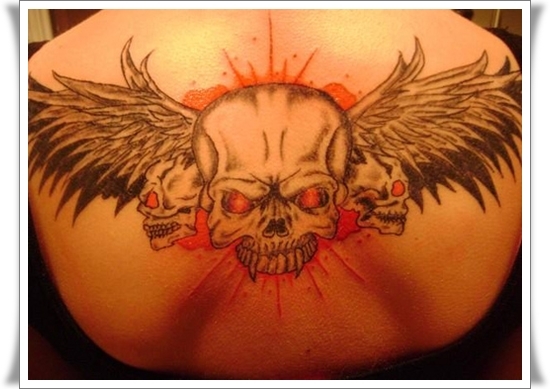 Once a “popular” boy has this design displayed on his bicep, the others have to follow this trend and get one so that they can “cool”. 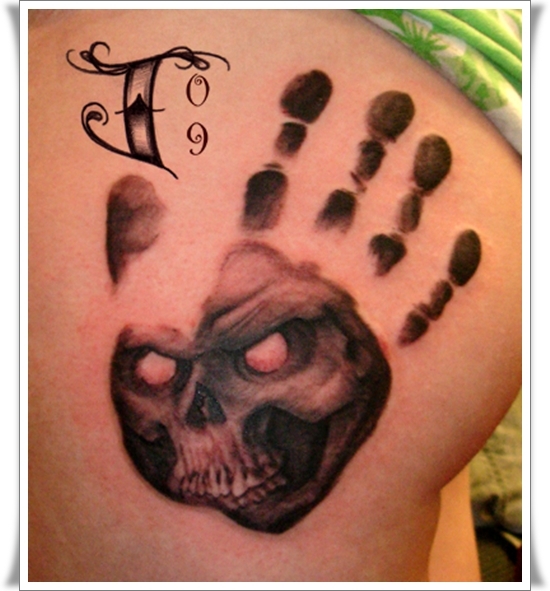 On the whole careful thought and consideration has to go into the selection of a tattoo design. 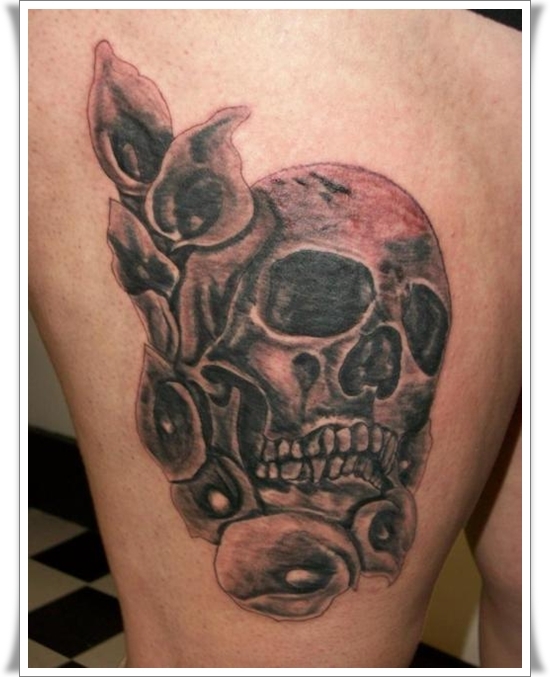 After all it is meant to be permanent and also supposed to be symbolic of something deeper than just body art. 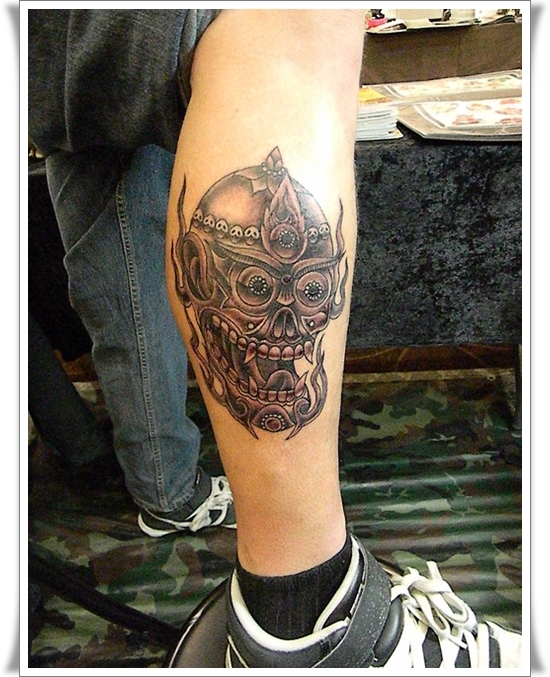 Here, we are showcasing an Excellent Skull Tattoo Designs For Men and Women. Take the time to pick a design that you can live with over the years to come.